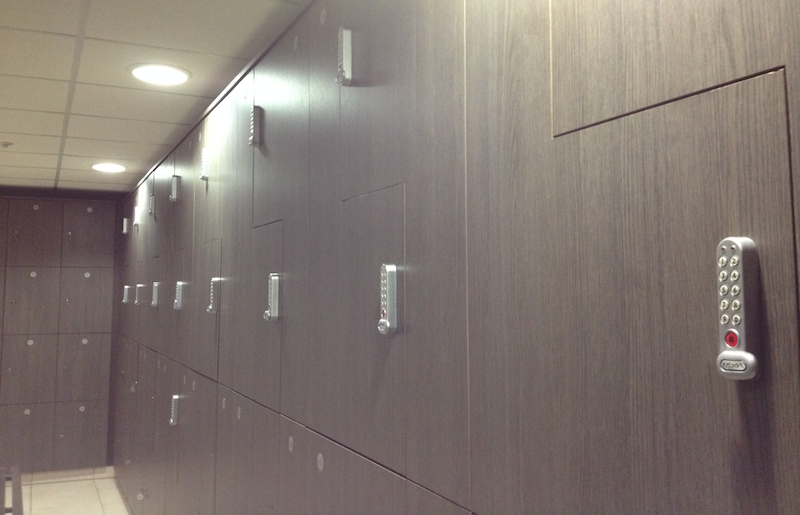 Do you spend time you can’t afford managing the locker keys in your golf club changing rooms? It’s inevitable that, from time to time, members will lose their locker keys, or keys will break off in the lock or, worst case, keys get stolen, putting the contents of members’ lockers at risk. By far the most common problem we hear about concerns lockers being ‘claimed’ for private use. This is where members retain the key after using the locker and take it home. When someone else wants to use the locker, they can’t, and if your changing rooms don’t have sufficient lockers, your members become dissatisfied. In a recent article by Golf Management Europe, it was estimated that the average value of contents stored in golf club changing room lockers is somewhere in the region of £1,500 (this includes clubs, bags, shoes, gadgets and waterproofs). So having somewhere to secure belongings is very important. If members can’t get access to a locker when they want to play, then it causes problems. In one case, the general manager of Deanwood Park Golf Course in Newbury told us that he ended up having to drive a customer home to pick up a locker key because no others were available. So how can you prevent this from happening? The answer is simple. Remove all of the locker locks and keys and replace them with KitLock digital locker locks. Instead of keys, access is gained using a four-digit code. Customers select their own code, ‘lock and go’ – free to play a round of golf without having to carry a key with them. KitLock digital locks are far less time consuming to manage, if someone forgets his or her code it can be opened using a technician code. This process is far easier than having to locate the master key and get a new key cut. The locks can also be programmed to automatically open at the end of the day, which prevents members from leaving contents inside the locker and makes all the lockers available for cleaning. The manager at The Springs golf club in Oxfordshire spends far less time sorting out issues with keys now that the changing room locker locks have been upgraded. You can read the full case study here. Heythrop Park has also recently invested in our digital locker locks to replace key and coin operated locks. Find out what golf operations manager, Ben Glover, thinks now that the lockers are easier for their members to use. Why not give KitLock keyless locks a try? Call us on 01635 239645 and we’ll arrange a site visit to discuss the options available. For more information on the KitLock product range visit the website. Is locker hogging a common problem at your gym, club or spa?